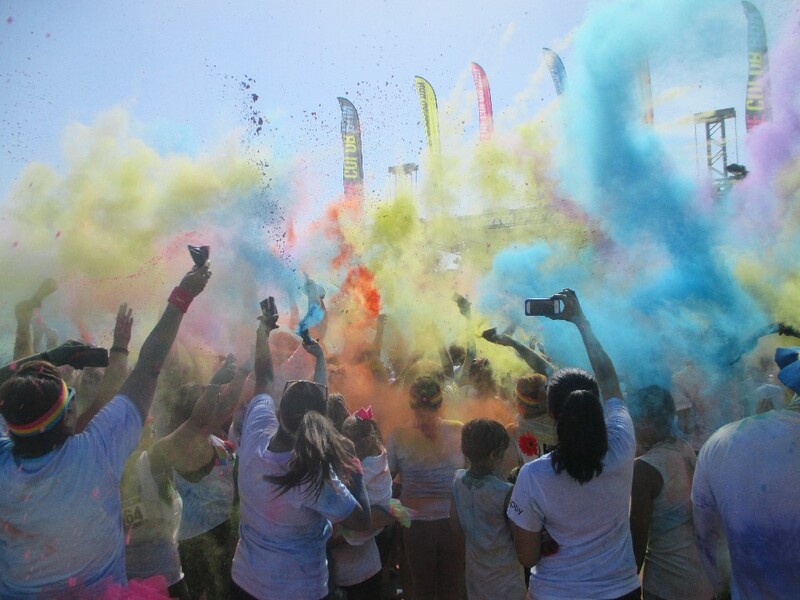 Oh…it’s that time of year again, where vivid colors are everywhere and The Guats take on The Color Run. It’s on! Good luck on Saturday, Cali.